Wicked Witch. the wicked witch of the west. 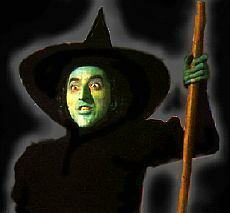 Wallpaper and background images in the el mago de oz club tagged: wicked witch image wizard of oz photo. She sure was perfect for this role! She was and i love this image of her !